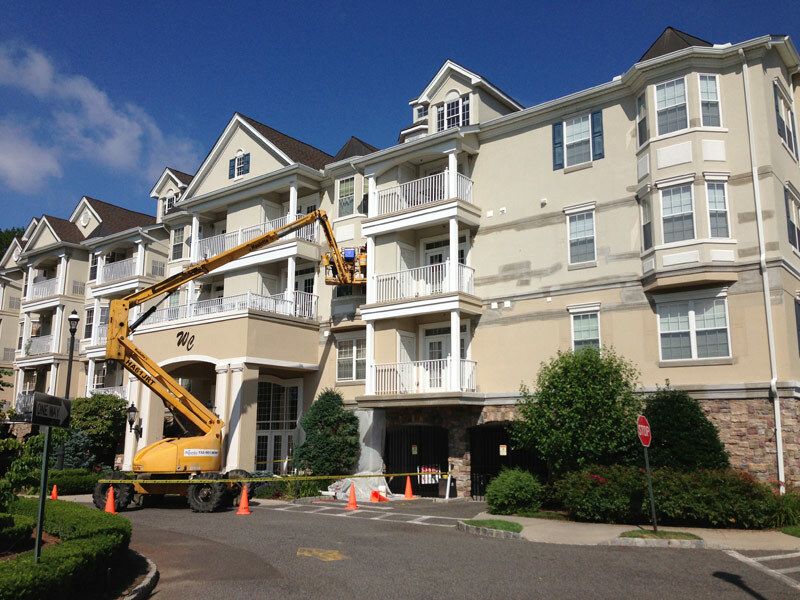 High Rise Waterproofing Tips | Adriatic Restoration Corp.
High rise waterproofing is something you may not have thought about, but it is important for keeping a building in solid condition on the inside and the outside. In a regular home, you may be able to spot leaks relatively quickly because of certain telltale signs that are noticeable. With larger buildings, it may take longer to see the signs of trouble until damage has already been done. Therefore, taking the time to ensure that your building is waterproofed, to begin with, can prevent damage and expensive repairs down the line. Make sure your building’s exteriors are waterproofed with advanced materials that are resistant to extremes of heat and cold, allow breathability and are long-lasting. Professionals who apply these coatings should guarantee their work and make repairs when necessary. High rise waterproofing is essential to keep your building looking its best and functioning well for many years. What Kind of Coatings Does Your Building Need? When you hire a company that focuses on high rise waterproofing, you should expect the best kind of materials for preventing water from reaching the interiors of the building. Coatings should be versatile and work effectively on a variety of surfaces. It is important that the material is UV resistant and allows for the circulation of air without creating leaks. Effective waterproof coatings resist the growth of fungus, mold, and mildew and prevent moisture from seeping in and damaging the walls. Applying coatings to the exteriors of a high rise can be a complicated process, and you should work with a company that has many years’ experience and a track record of success. Effective coatings should be applied effectively in just a few coats and should be aesthetically pleasing as well as designed to last. High rise weatherproofing professionals are knowledgeable about what kinds of coatings best suit your building and how to apply them so they do not need frequent touch-ups.